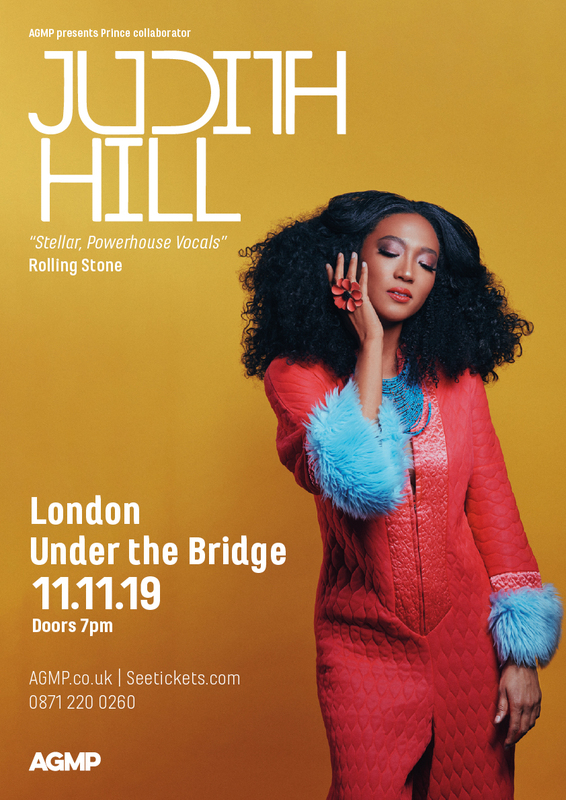 Grammy award winning multi-instrumentalist Judith Hill has provided backing vocals for Michael Jackson, Stevie Wonder, and Josh Groban. Her debut album “Back In Time” was recorded at Paisley Park Studios and was co-produced by Prince. Her rise to fame was recounted in “20 Feet From Stardom”, a documentary film that tells the untold story of the backup singers behind some of the “greatest musical legends of the 21st century”. The latest Judith Hill album “Golden Child” was released earlier this year to rave reviews.